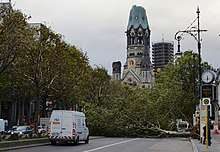 Is there evidence that trees still carrying their leaves are more likely to be felled by an autumn storm than trees already having lost their leaves? At first sight this seems plausible (and might be easily verified statistically), but at second sight it seems mysterious, considering a) the weak forces that keep leaves attached to their branches (at least in autumn times), b) the flexibility of the branches, and c) the chaotic way in which they are shaken by a gust. Is there a thorough biomechanical model which explains whether or why this is true or false, resp. to which extent? 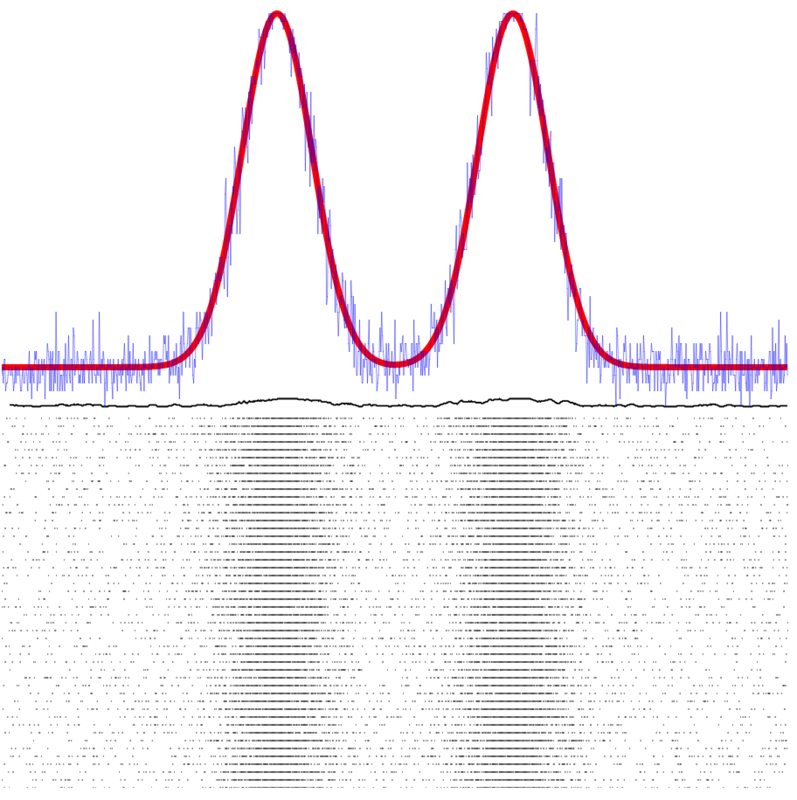 I would suspect that in this model a) eigenfrequencies (of branches, limbs and stem) and b) resonance will play a role. Browse other questions tagged botany neurophysiology biophysics trees bio-mechanics or ask your own question. Why do some trees in California have dead brown leaves but also new green leaves?